We are delighted to announce that Hethersett Woodside Infant and Nursery school were awarded out Eco – Green Flag Award in February 2013. 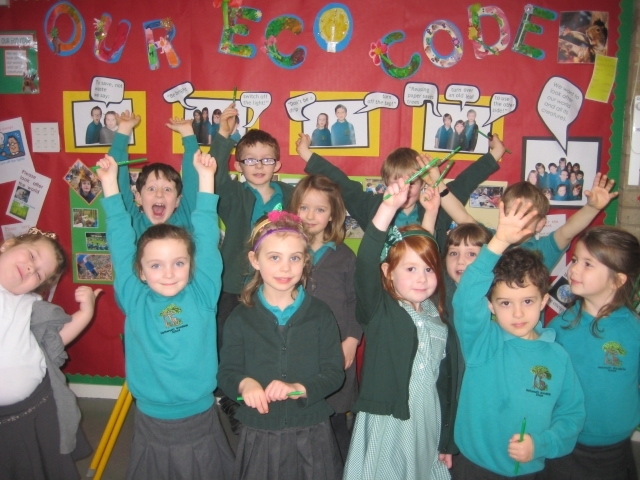 Our intrepid eco – committee took the assessor on a tour of the school showing him all of our eco projects. 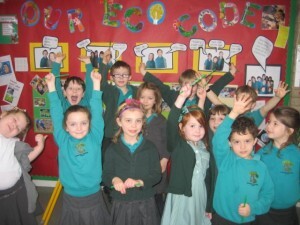 From gardening, recycling, energy busting and compost heaps the whole school has worked together to achieve the award. 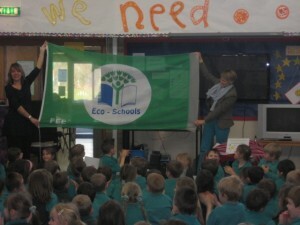 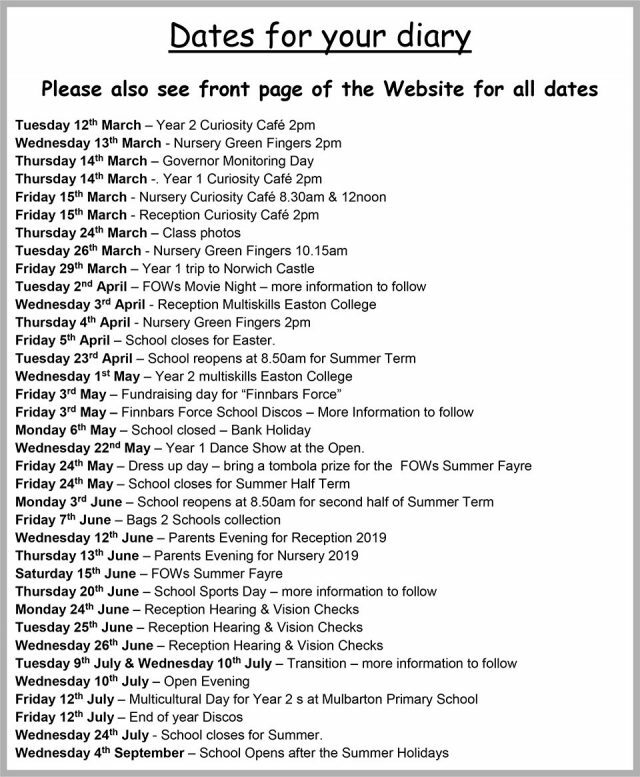 This has been expertly lead by Mrs Anne Ruffell who has tirelessly helped our children learn about the importance of saving the world for future generations.